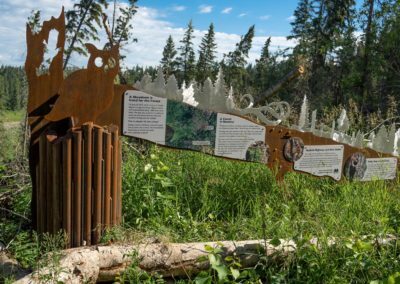 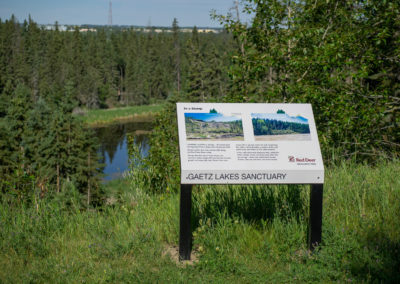 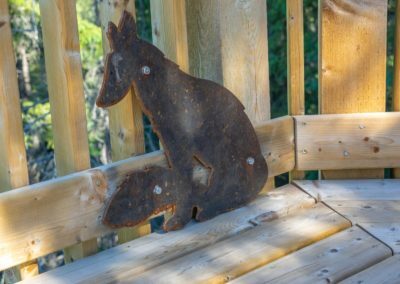 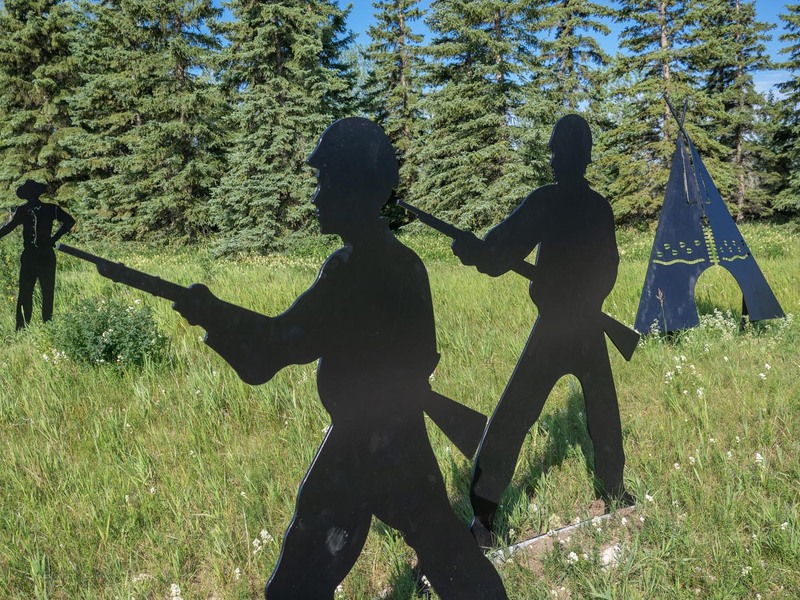 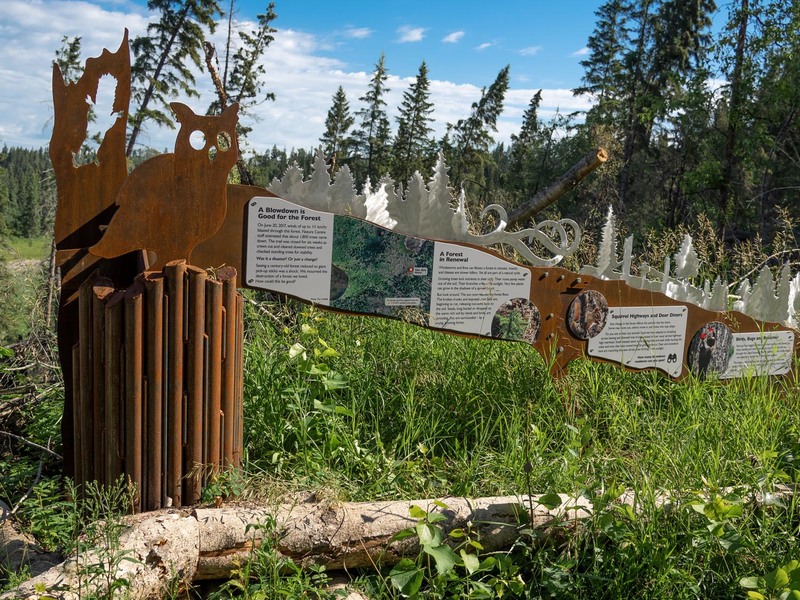 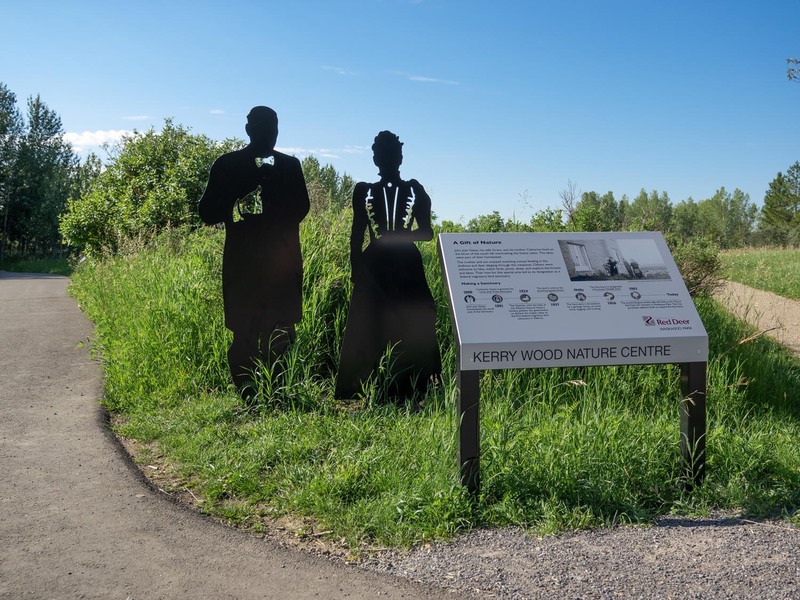 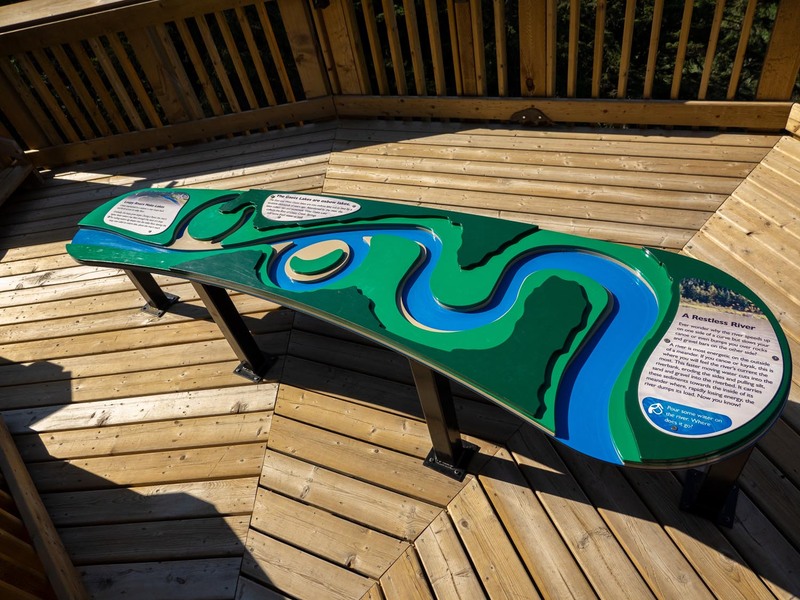 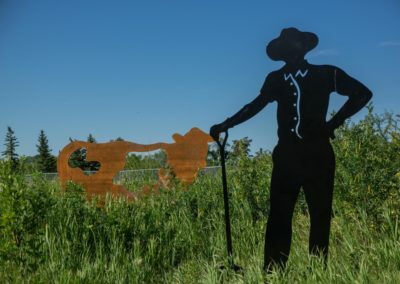 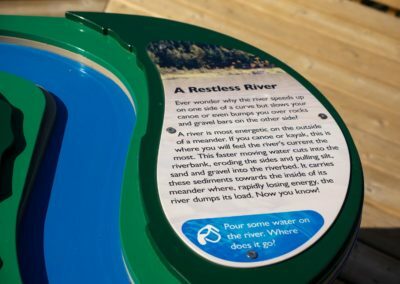 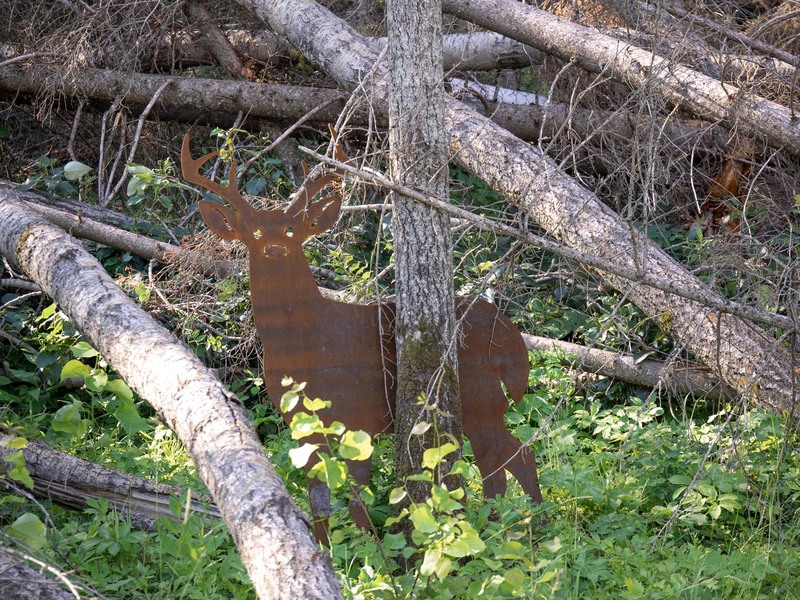 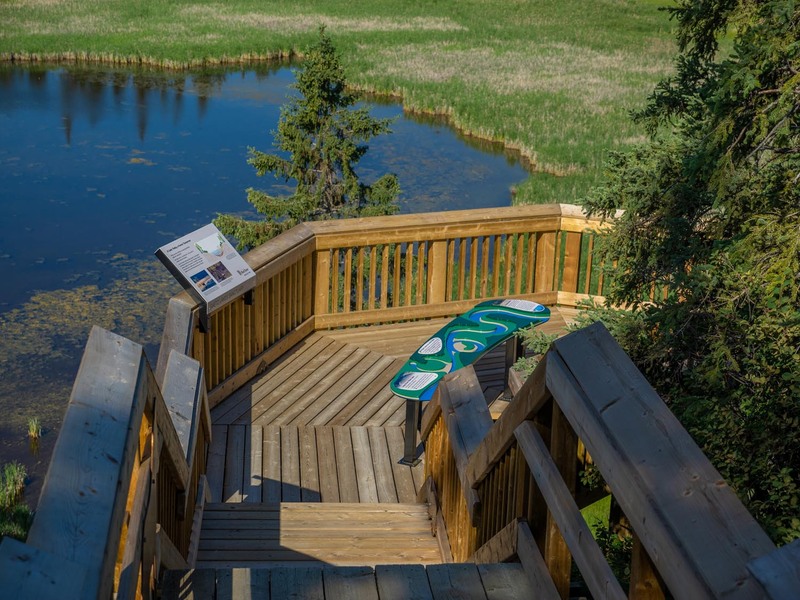 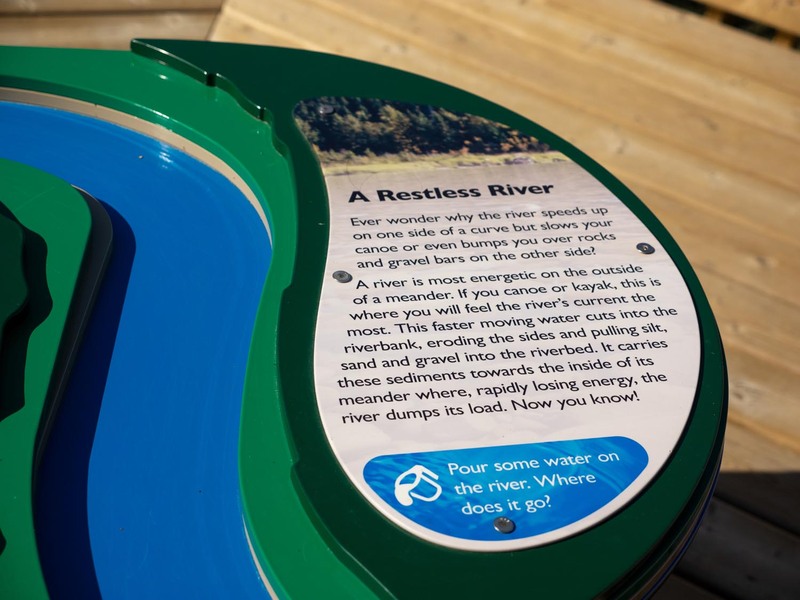 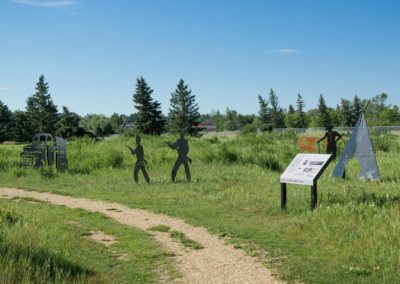 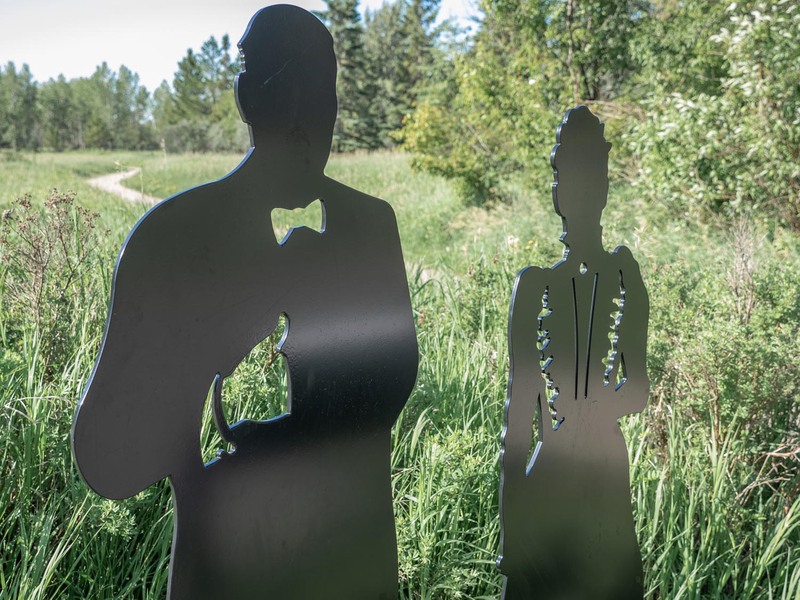 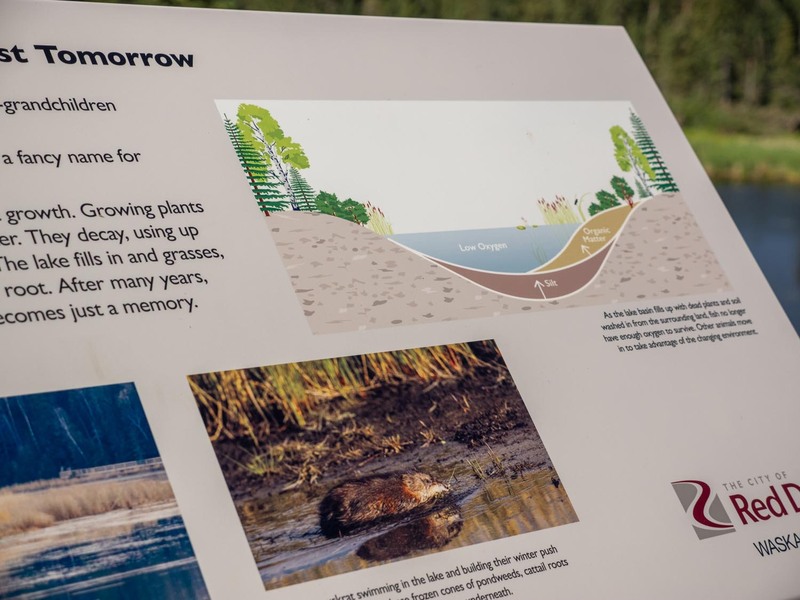 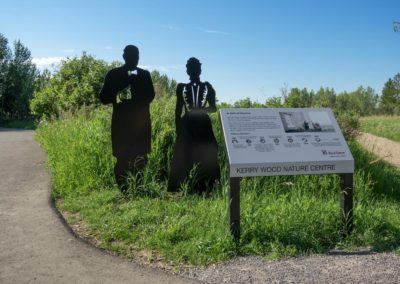 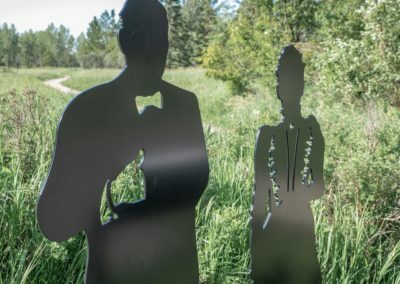 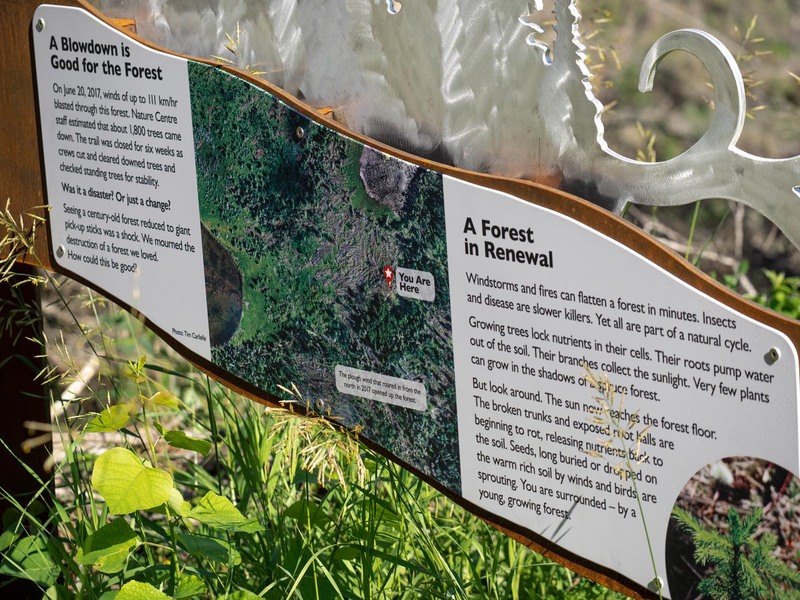 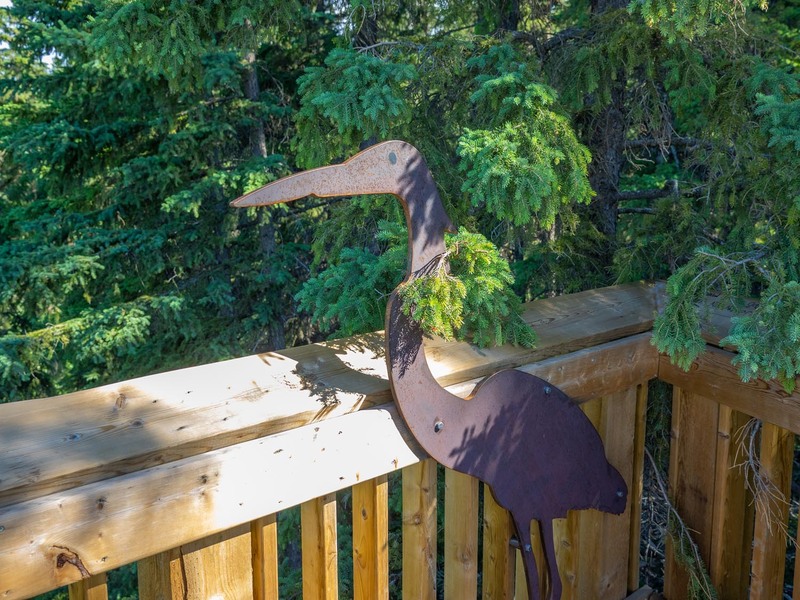 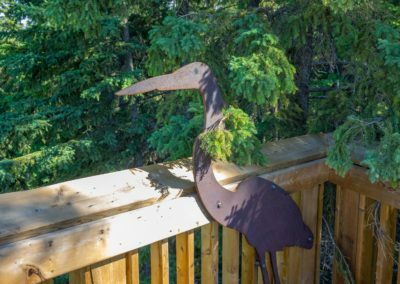 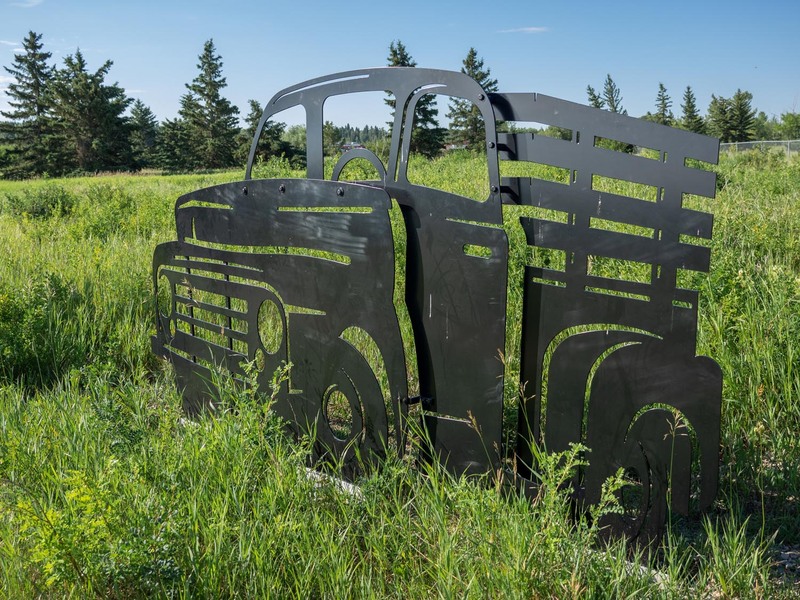 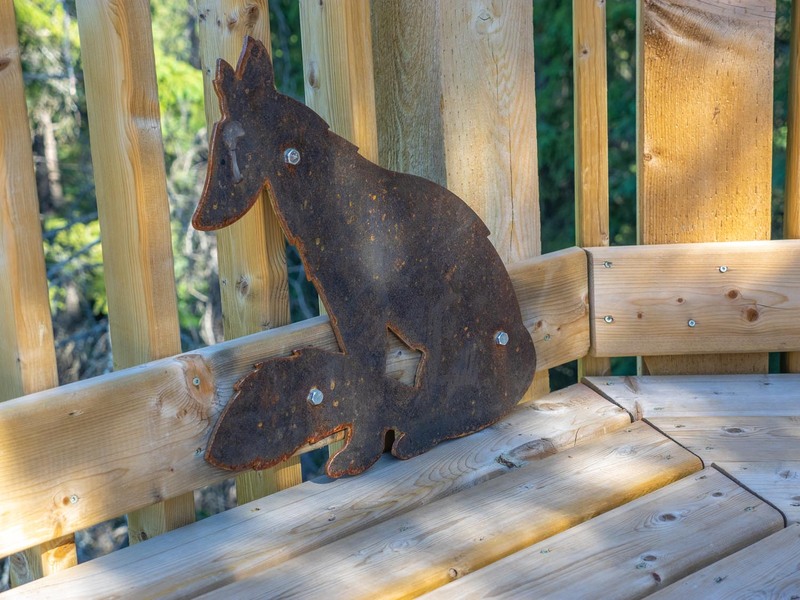 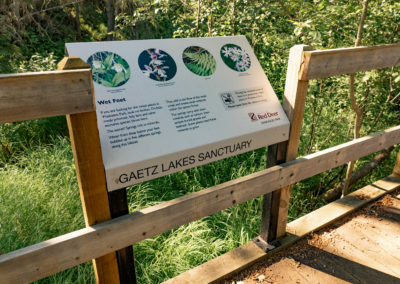 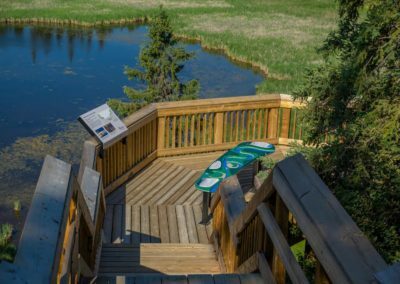 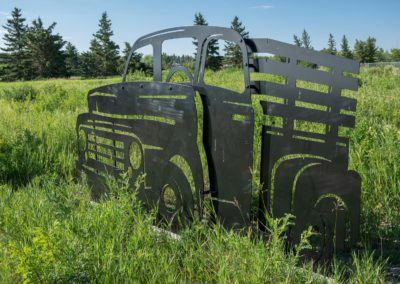 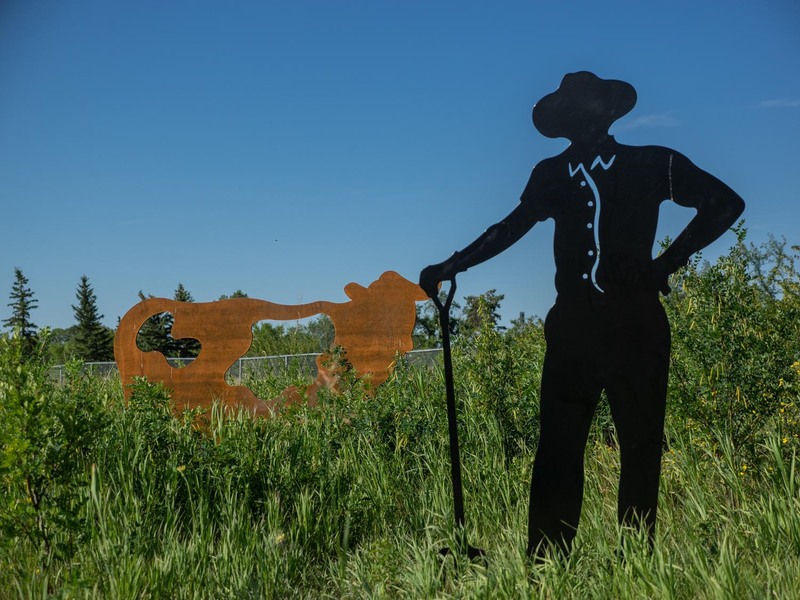 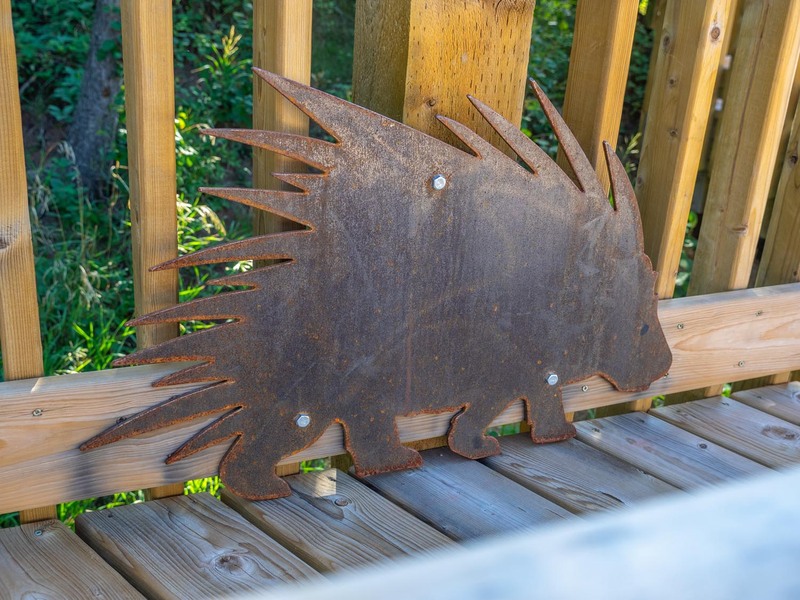 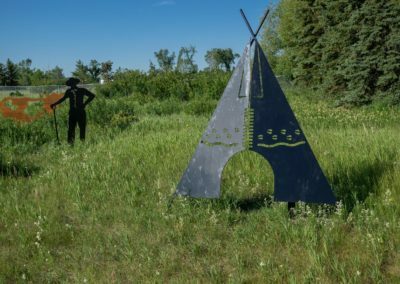 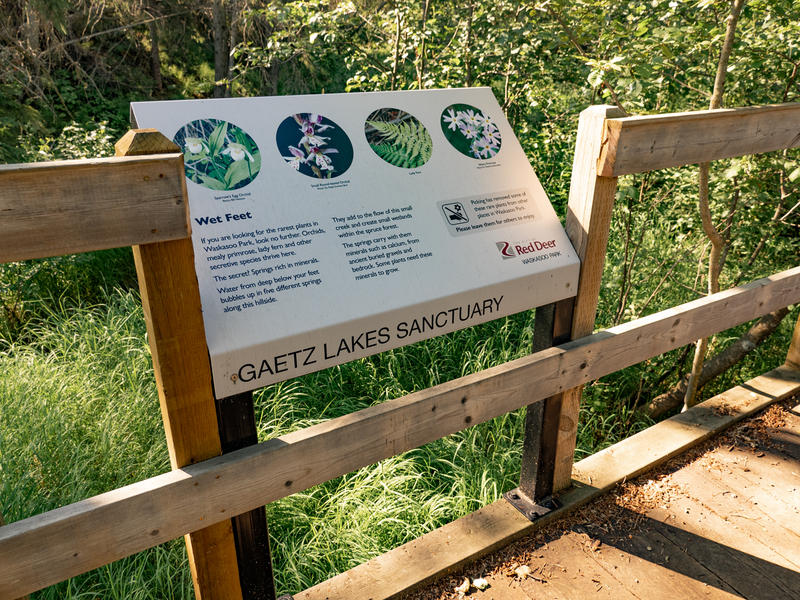 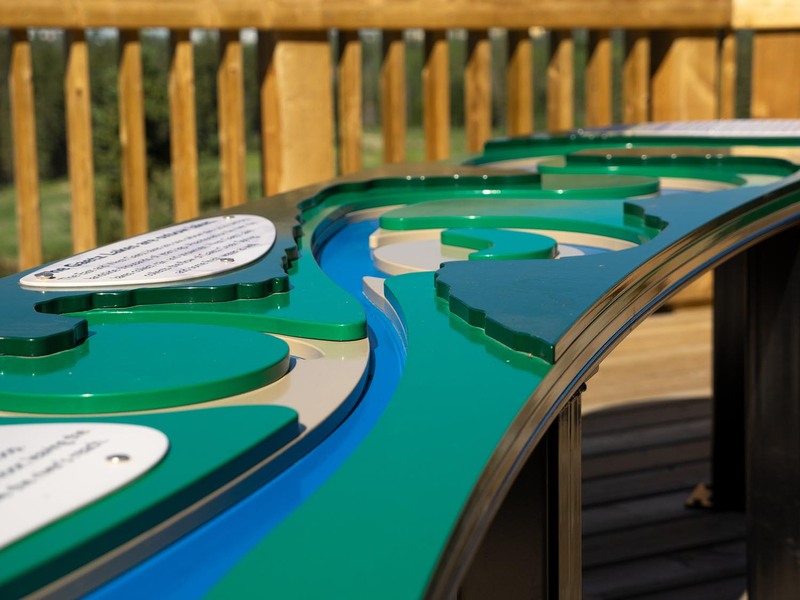 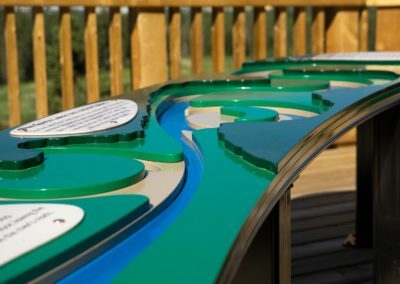 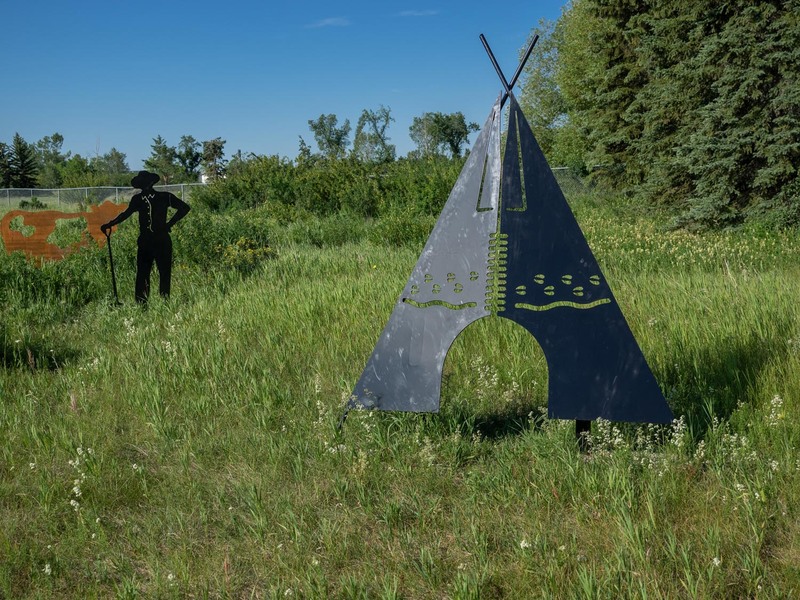 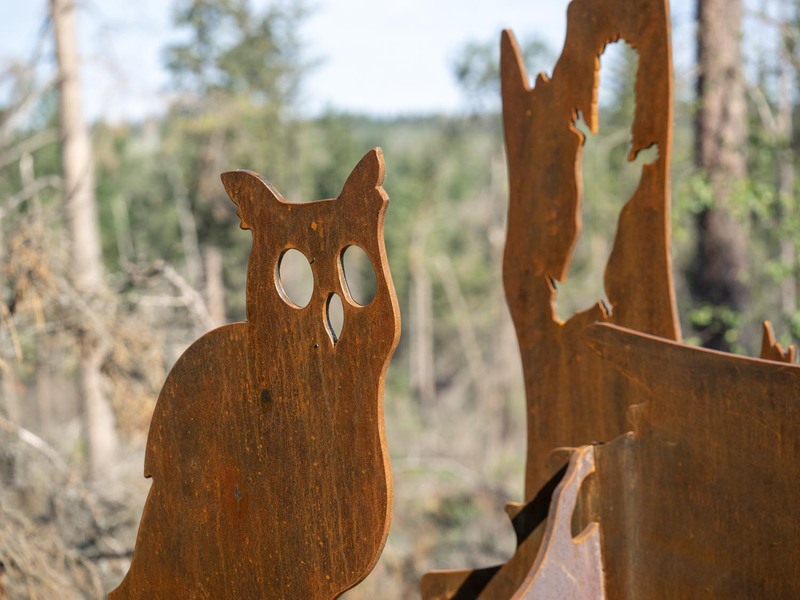 The interpretive sign installation at the Kerry Wood Nature Centre falls under my ongoing Waskasoo Parks signage project for The City of Red Deer. But that’s where the similarities end. 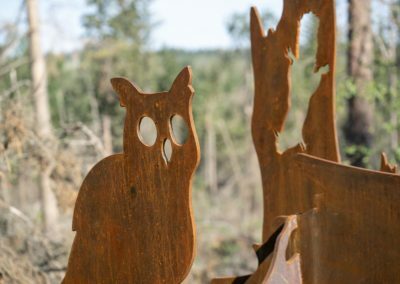 Kerry Wood included some of the most sculptural elements we’ve design to date. 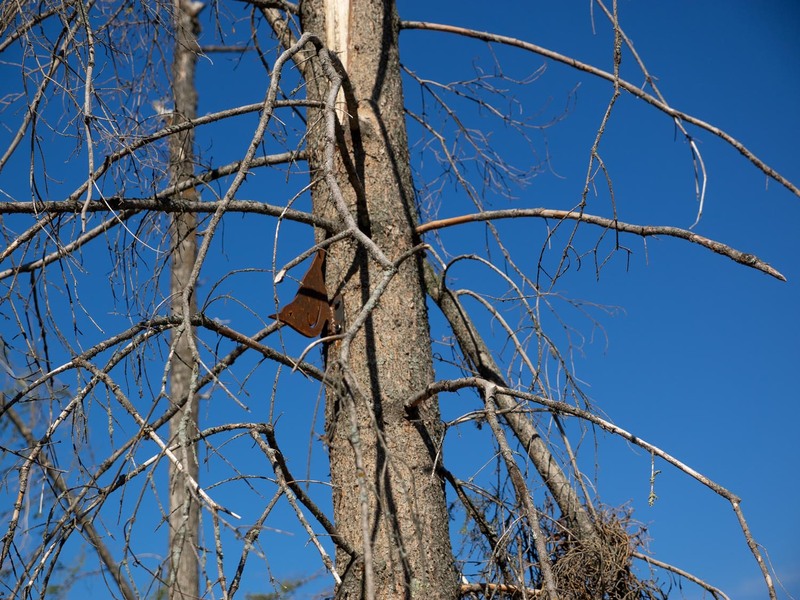 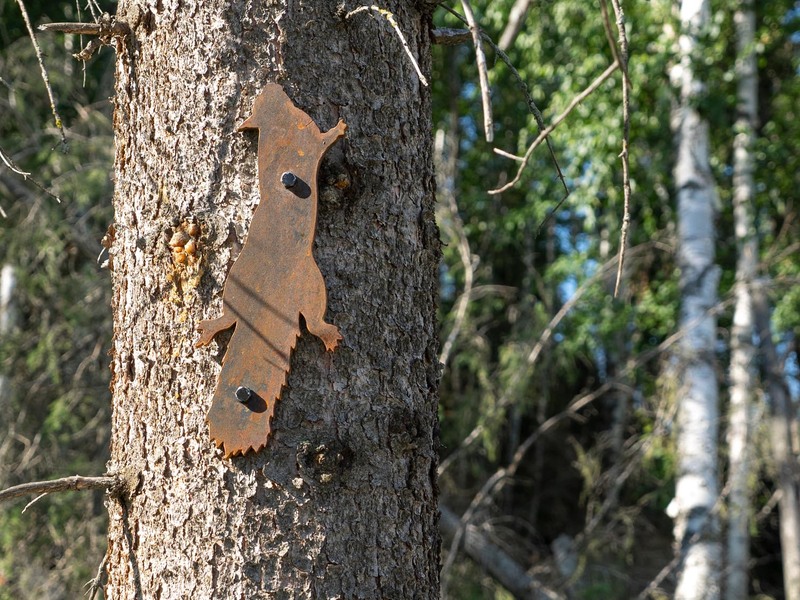 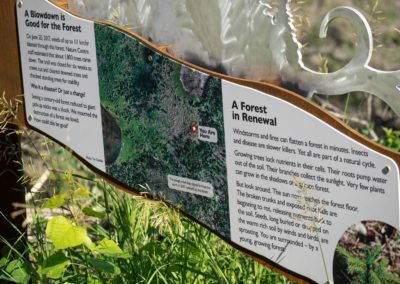 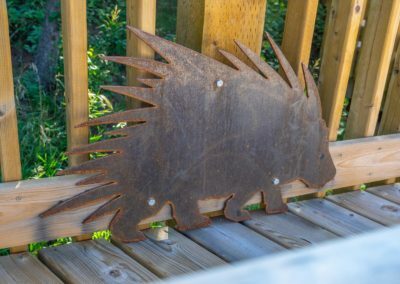 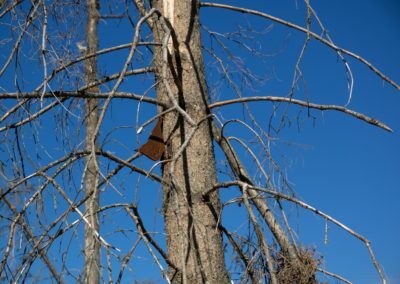 The signs tell the full story from Indigenous life, homesteading, army camps and the 2016 wind storm that blew down thousands of trees in the park. 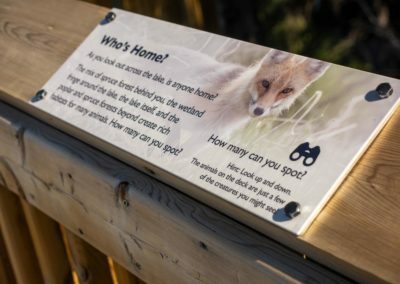 With tonnes of hidden easter eggs, this group of signs should hold the attention of visitors for years to come.